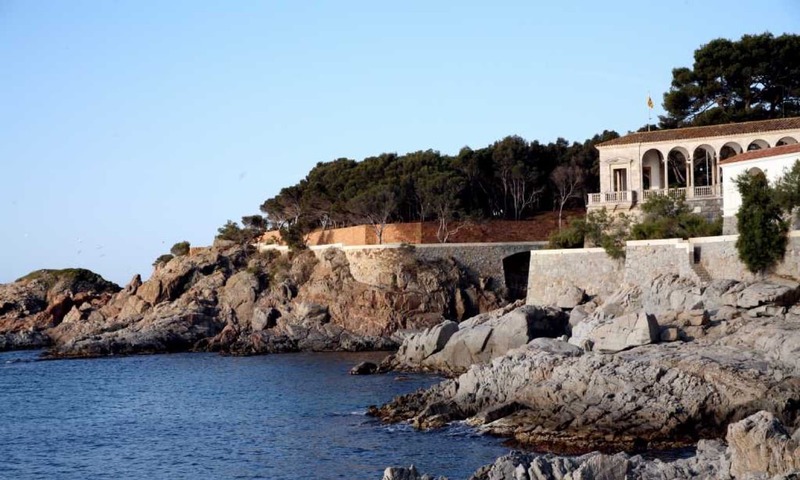 This coastal path of S’Agaró was built by Josep Ensesa Gubert and became the first section of this popular promenade through the entire Costa Brava. 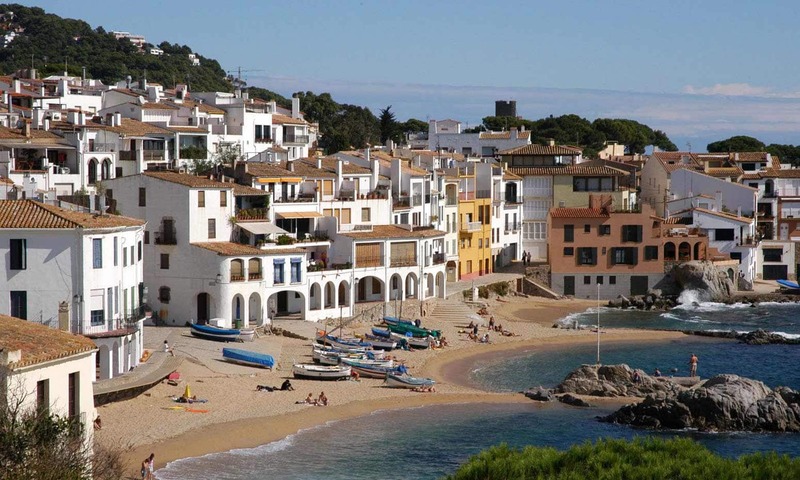 Here you will enjoy one of the most beautiful spots of the Costa Brava. This section runs from S’Agaró bay by the Hotel to Sa Conca beach. 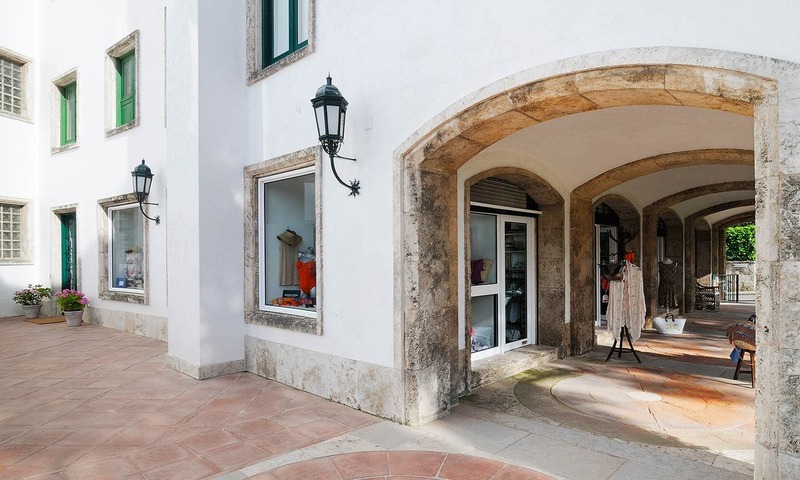 At the Boutique of La Gavina you can find swimwear, bathing items, women’s fashion and men’s fashion for the summer. Brands such as Sand, La Perla, Castañer, Sardà, TCN or Indi & Cold. 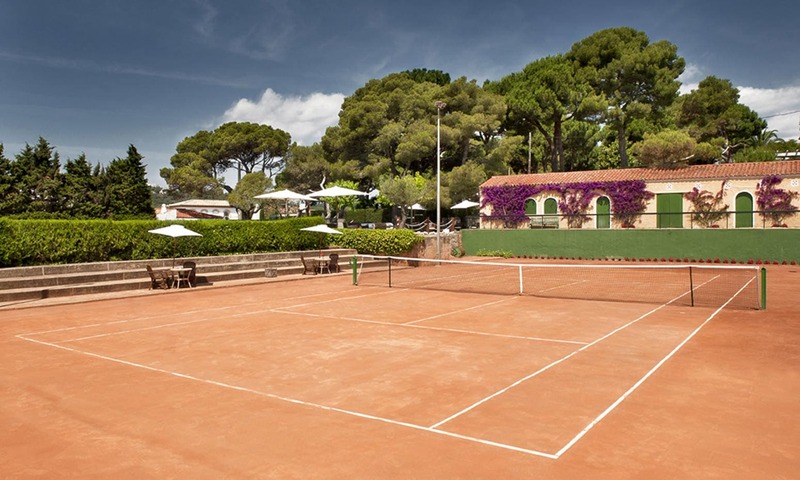 La Gavina Sports Club has two magnificent clay courts just across the street in front of the Hotel, and also two paddle tennis courts that are accessed through the garden. Also available are a ping-pong table and mini-football pitch. In La Gavina we have an obsession for our clients’ well-being. 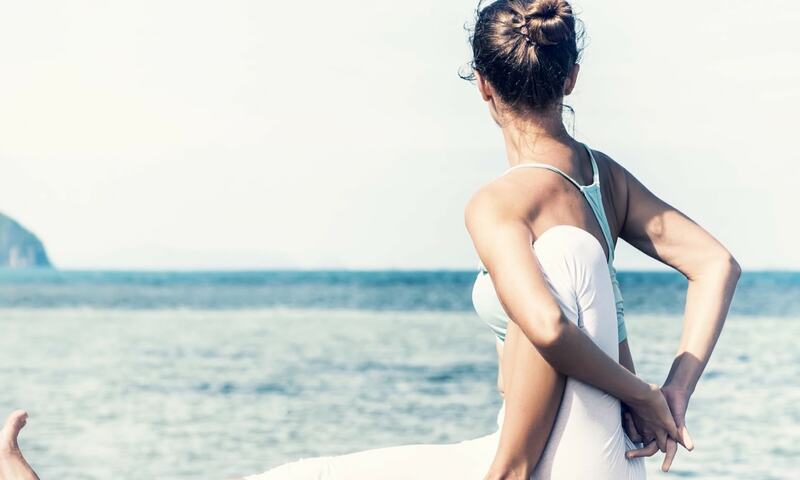 Relaxation, the Mediterranean diet and now yoga, aero-yoga, pilates and fitness classes with the best and most dynamic teachers. Also from the La Gavina Sports Club we can personally organize your personal training through experts who will make sure that you maintain your fitness during the holidays. 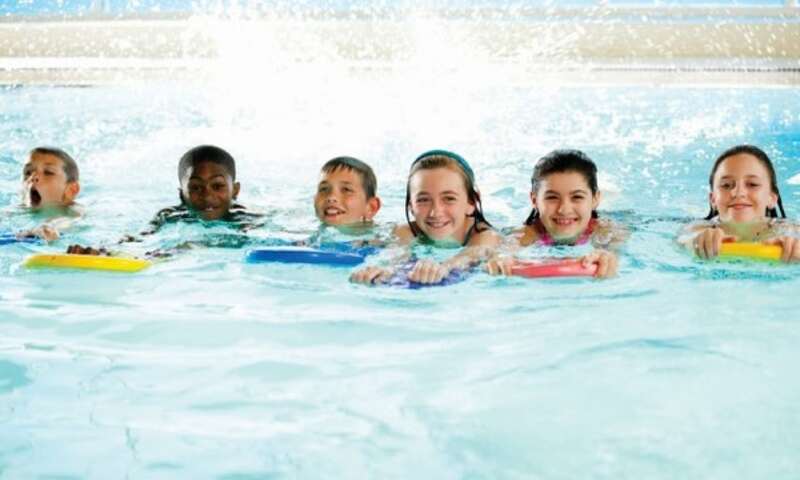 For the youngest members of the family, the La Gavina Sports Club organizes daily activities such as swimming lessons, drawing classes, piano lessons, languages … all organized by experienced staff who will at all times ensure the fun and safety of your little ones. The Empordà region has always been a region of artists and relevant people from the local culture. 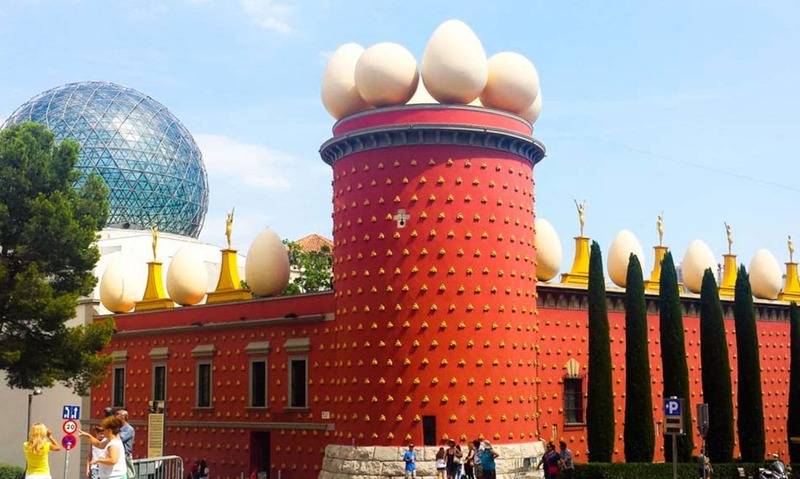 You cannot miss a cultural visit into Girona, the Triangle of Salvador Dalí or the Fishing Museum of Palamós. 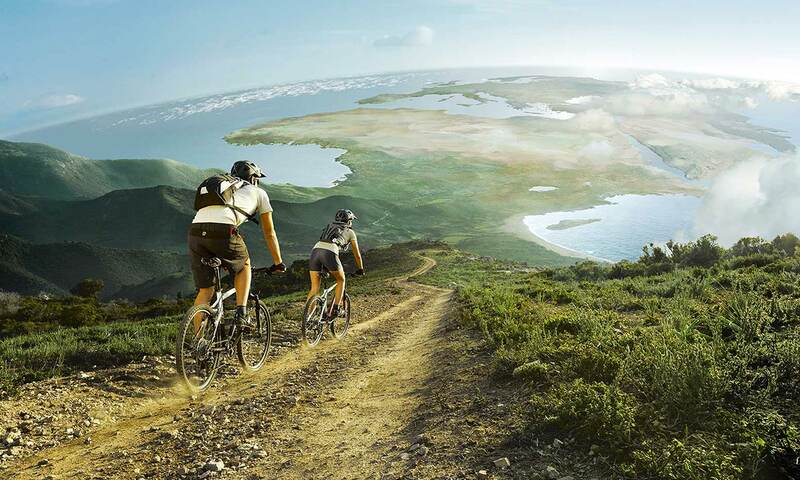 La Gavina hires mountain and road bikes from Trek according to your preferences. 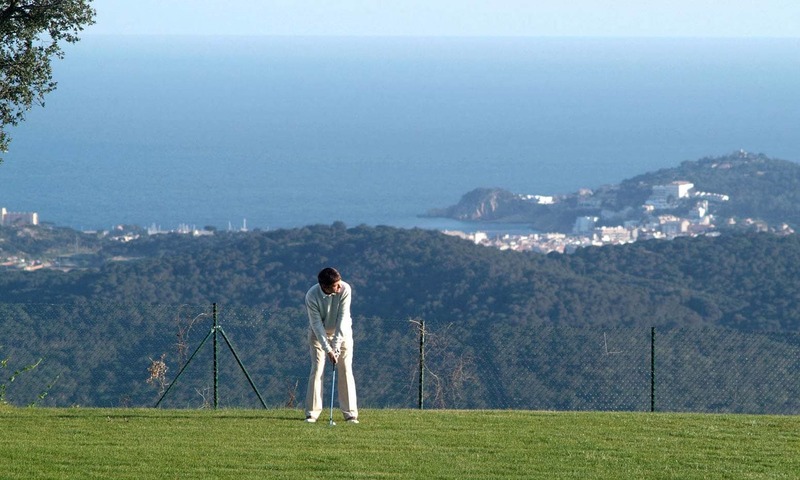 Around the Hotel there are multiple routes of varying difficulties to practice this sport. 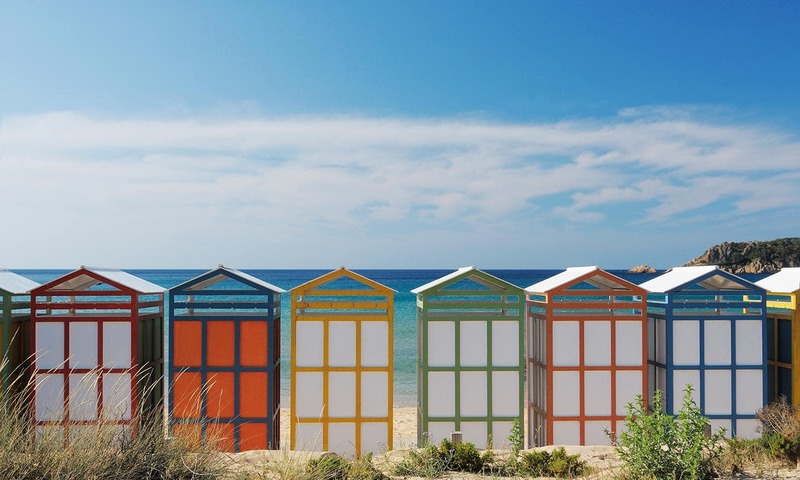 Right on the beach of Sant Pol, just below the hotel, you can find multiple water activities to be able to have fun at any time of the day. From water skiing to scuba diving or snorkeling lessons, kite surfing, kayak rentals or boat rentals from small boats to large yachts. One of the main attractions of the Costa Brava and already recognized throughout the world is its gastronomy and its wine. The area offers up to 16 restaurants awarded with Michelin stars. 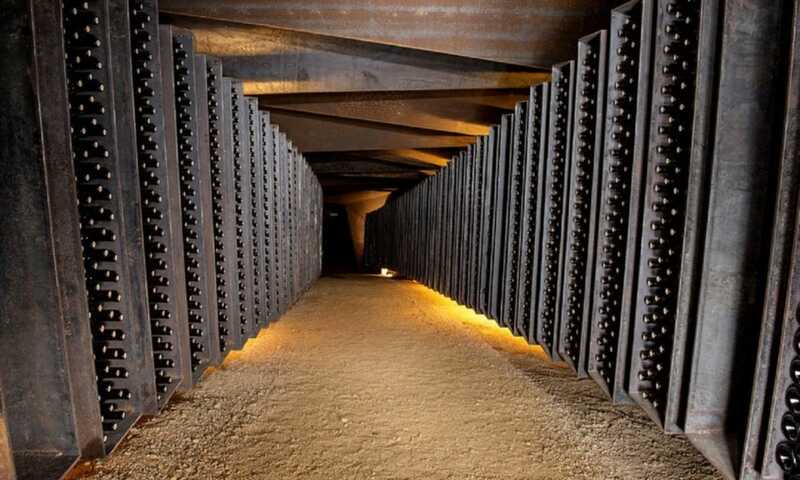 Likewise, the Empordà D.O encompasses a good number of excellent wineries that each year improve their production with quality Mediterranean wine. Some of these wineries such as the Celler Bell-Lloc can be visited by guests of Hostal de La Gavina.